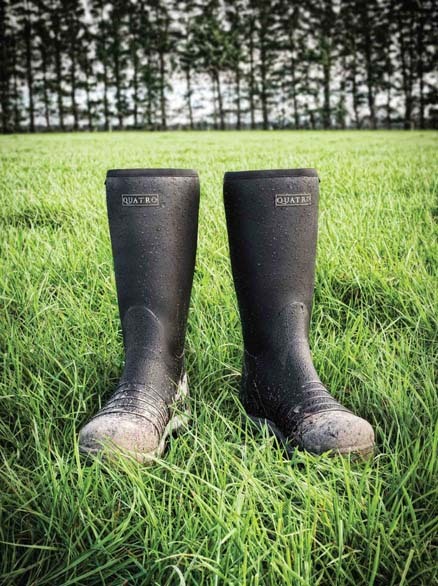 Quatro Boots got their start in the wet, volcanic regions of New Zealand dairy country, where farmers needed to keep their grip on muddy hills. Now this world-famous footwear is available to hardworking dairy farmers in the United States! 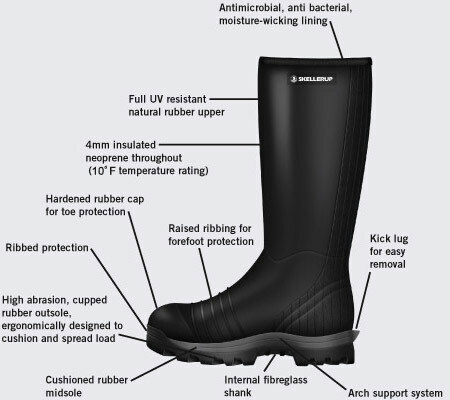 Designed to hold up under a variety punishing agricultural conditions, Quatro Boots are fast becoming the work boot of choice for dairy producers nationwide. Whatever your needs, Quatro Dairy Boots are a perfect fit! Men’s US Sizing: 5-15 (It is recommended that women choose a size 2 sizes smaller than their normal shoe size). Connect with Quatro Boots today on Facebook, Twitter or Instagram!